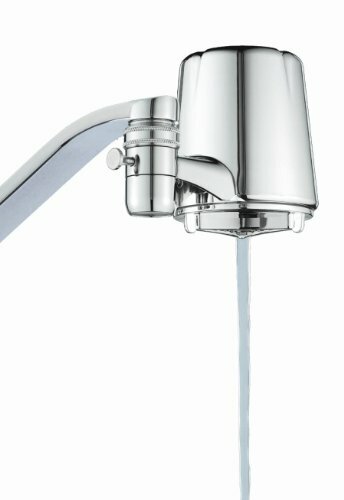 The Culligan FM-25 Advanced Water Filtration Faucet Mount includes adapters for all standard sinks. The simple design allows for easy, no-tools-needed installation with a simple diverter tab to go from regular tap water to advanced quality filtered water for drinking and cooking. The Culligan FM-25R Advanced filter lasts for 200 gallons, or 2 months and filters out atrazine, chlorine, lindane, sediment, turbidity while removing bad taste and order. Don’t settle for lower quality water when cleaner water is so easy.